​Jobelle finished bachelor’s degree in accountancy. She managed to be both an achiever and a student leader. She has innate leadership and people skills. Jobelle was awarded as the most outstanding coordinator of Junior Institute of Accountants. She has committed herself not only on learning theories but also supplementing it with knowledge on people management. She is a goal driven individual. While finishing her degree, she signed up for a contractual account in a US-based off-shoring company as a customer service representative. Through the program, she was able to hone her communication and problem-solving skills and was also awarded as an outstanding agent. Jobelle also worked as an intern under the accounting department for a huge food chain and has developed her eye for detail and analytical thinking. 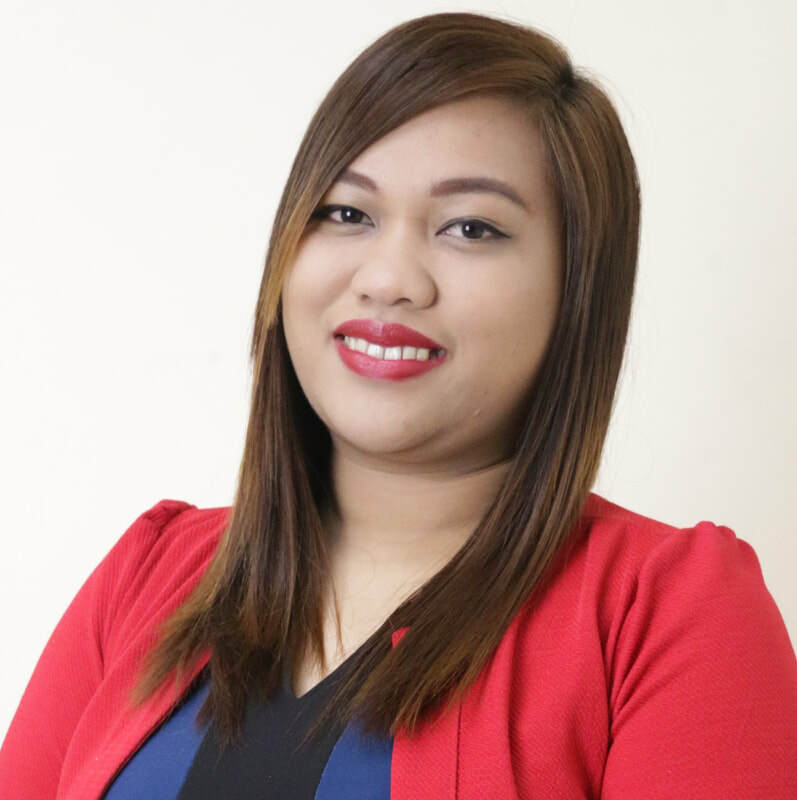 Jobelle is now currently practicing as a member and a leader of property management team of NPS. She’s been involved with Maintenance issues and coordinating with owners, trades and tenants for 2 years now. She also specialises in handling accounts using different property management applications. Jobelle has proven skills and continues to excel in her chosen field. She is adaptive to change, a quick thinker, a reliable team leader and upholds integrity.